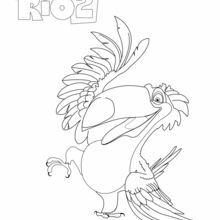 If you are crazy about coloring sheets, you will love this Rio 2 - BLU coloring page! 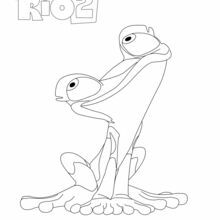 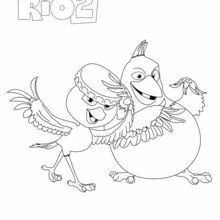 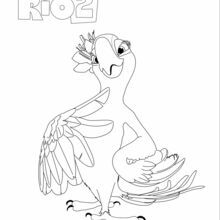 Get them for free in Rio 2 Coloring Pages This lovely Rio 2 - BLU coloring page is one of my favorite. 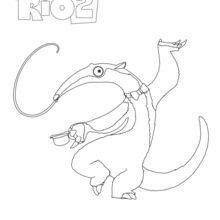 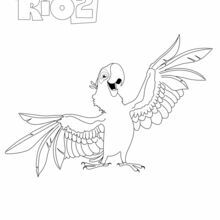 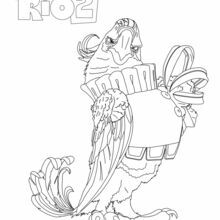 Check out the Rio 2 Coloring Pages to find out others.